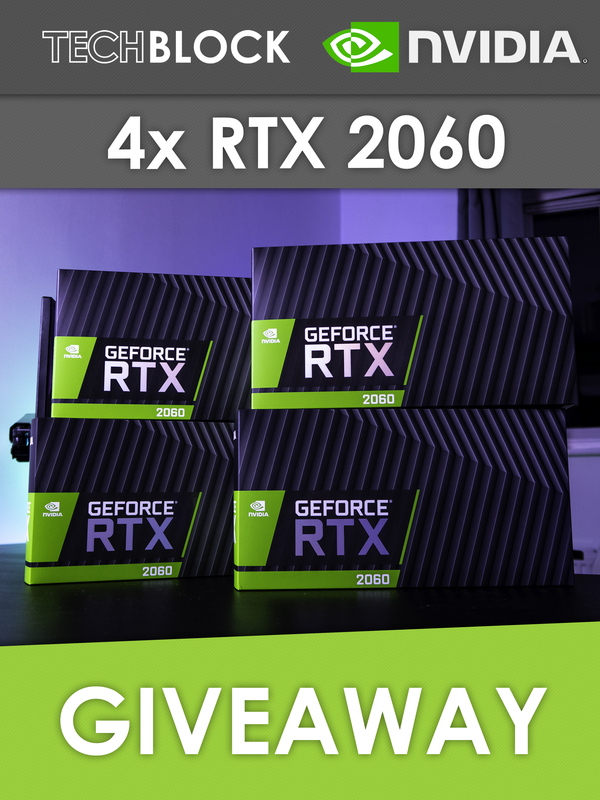 Giving away a total of 4 NVIDIA GeForce RTX 2060s. 4 Winners will be chosen at random at the end of the giveaway. Shoutout to NVIDIA & Shaun for making this giveaway possible.